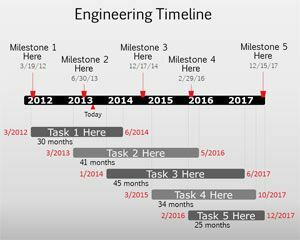 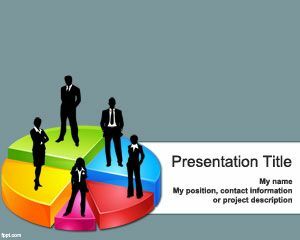 Evaluate corporate performance with a 3D pie chart using advanced feature of Microsoft PowerPoint 2010 along with previous releases. 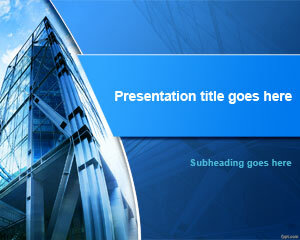 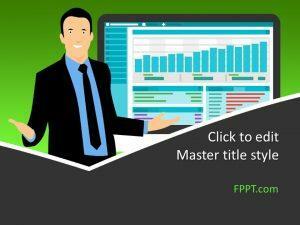 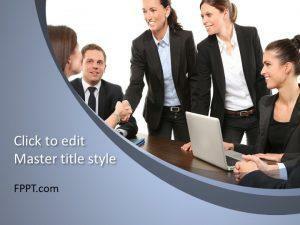 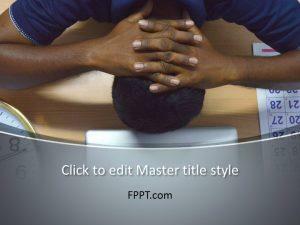 Provide an executive training to newly recruited personnel with the help of free Human Resource PPT themes. 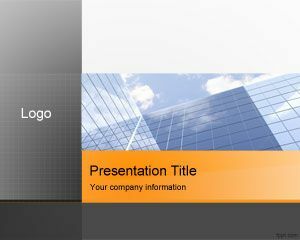 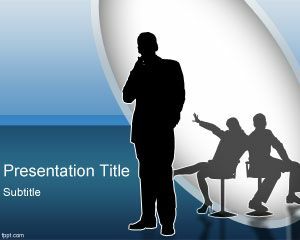 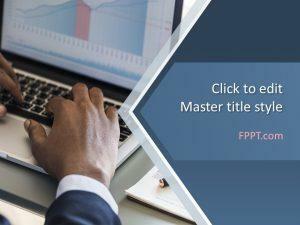 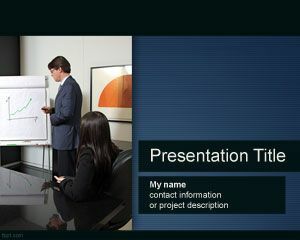 Download Executive PowerPoint background to carry out a Board of Governors meeting or incorporate this into your Executive MBA presentation.